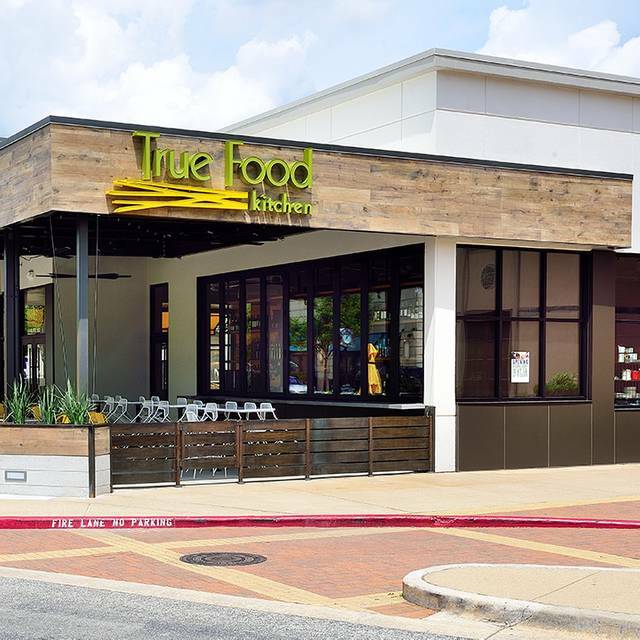 You must make reservations at least 5 minutes in advance of the time at True Food Kitchen - Austin - The Domain. The food and drinks were very good but very overpriced. Such good food, great cocktails, service, dessert.... everything was perfect. It's nice to eat healthy when you eat out. One of our favorite new restaurants. Healthy, tasty, vegan and vegetarian meals. Love that real food is getting a spotlight through this great restaurant. Food was fresh and tasted great but the portions were very small. The food quality was average, service was horrible. The waitress took our order for the appetizer which arrived within a few minutes but then nothing, After ~20 minutes, I called another waitress who took our order and the food arrived another 10 minutes later. Quality of food was average at best. The fish, redfish from Mauritius, I ordered was not the freshest while the dish my wife ordered was quite bland. Overall, quite disappointed though it was quite highly recommended by friends. Loved the staff, service and food. We sat outside and had music in the background that wasn't too loud, just right for the atmosphere. The new spring menu its fantastic! 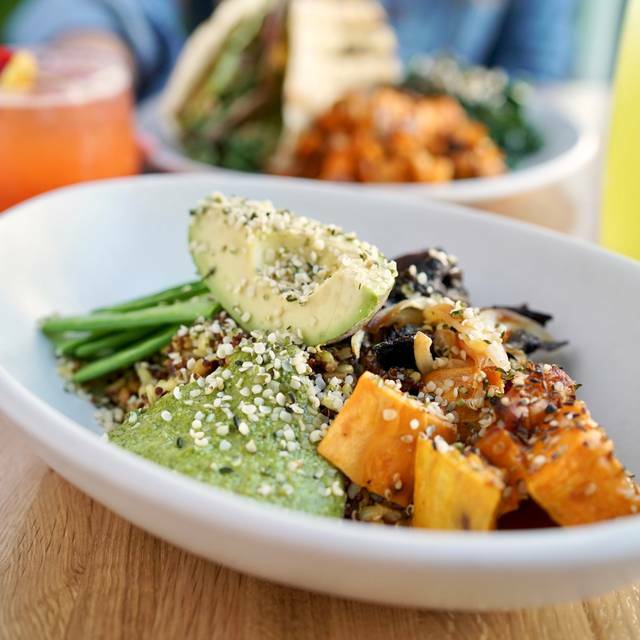 The poke bowl and the Cobb salad are delicious. The strawberry rhubarb margarita it’s so good, perfectly crafted. Camille was really attentive. 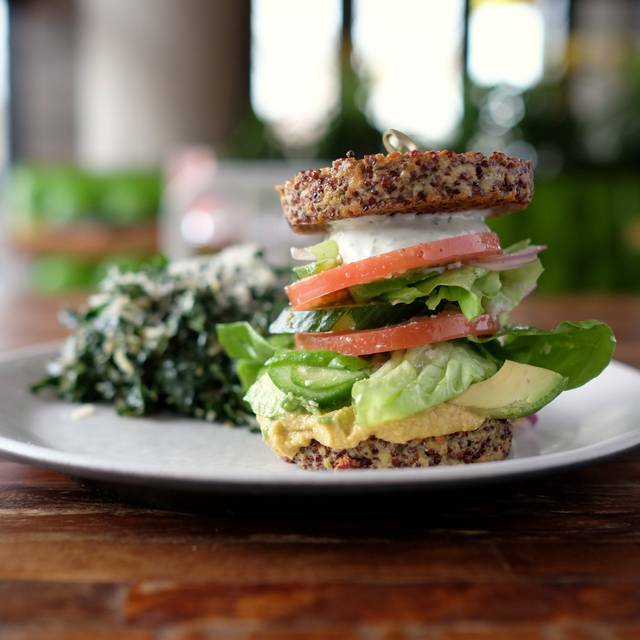 True is such a good place to get together with friends, enjoy delicious, healthy foods, and have a good time. So glad another location opened. We love this place! Great food for vegans! We did opt for outside because inside was a bit noisy. I wanted to try it out for my birthday and I was very pleased. Everyone was nice and the food was fantastic. I will definitely be returning. Fun, friendly staff. Excellent, healthy dishes. We enjoyed every course from start to finish. Would not call the noise level "energetic"--it is LOUD, conversation is LOUD and tedious. Wait staff are great and eager to please. This is my 3rd time dining and did not know about their follower program, so suspect I have no credit accumulated. Food is good, servings are fair but great to have GF choices. Love True Food Kitchen but this location's kitchen needs a lot more training on temperature, timing and cooking specs. Service was good. I'm sure once this location gets more reps they will do a great job like the other locations. Food was very good and service was excellent. I will go back. The meal was enjoyable. The restaurant was clean, well designed, and the servers were friendly and helpful. 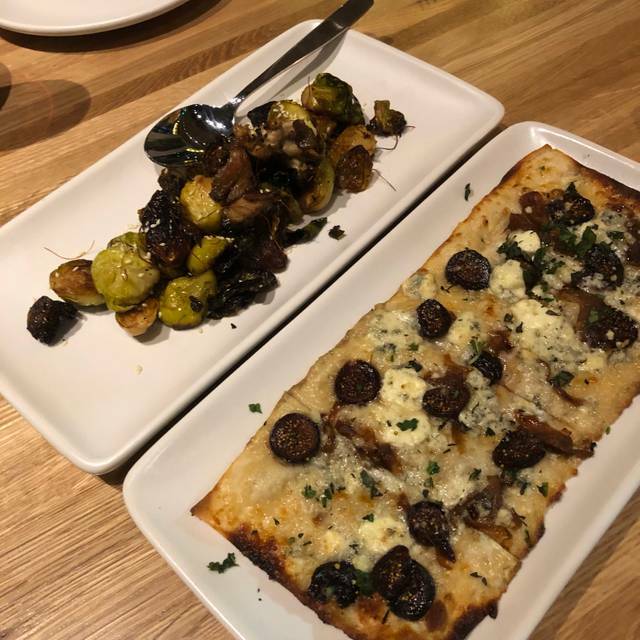 We tried an array of starters including the roasted brussels, charred cauliflower, fig and onion tart, and the herb hummus. All of the starters were tasty and the flavors worked well together. For the meal we ordered fennel chicken sausage pizza and organic tuscan kale salad. The meal was delicious and a good value. The cocktails were very creative and tasty. I will be going back to this restaurant. Outdoor seating was comfortable, service was excellent, atmosphere was professional yet laid back, food was so fresh and delicious, plus they help you celebrate your birthday with a tasty dessert on the house. We’ll definitely be back! Great food. Great service. Great drinks. Gorgeous weather outside and we were able to sit on the patio. Love this place! We love this place and are so happy they opened one in the Domain now. This will be our go to place from now on since it's close for us in Cedar Park 👍 love it!! Fantastic and reliable lunch choice. Favorite choice for delicious clean meals. Nice place and good service; however, I feel the food was overpriced for what we received. Excellent food, a little pricey for lunch, but very good! Very good, healthy and tasty food. Excellent t food and service! Will be back. We tried different lunchtime bowls and thought they were good, but did not enjoy them as much as the ones we usually get. The service was slow and the food was marginal - disappointing because we love the downtown location. Food was delicious and the staff, welcoming and attentive. 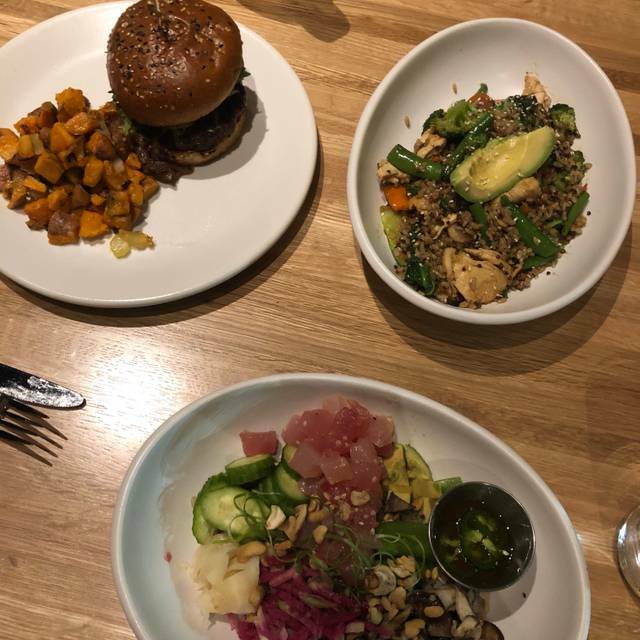 I always have a great experience at True Food Kitchen. Their food quality is amazing, they have a lot of options for someone with dietary restrictions like me, their craft cocktails are delish and I love their service! 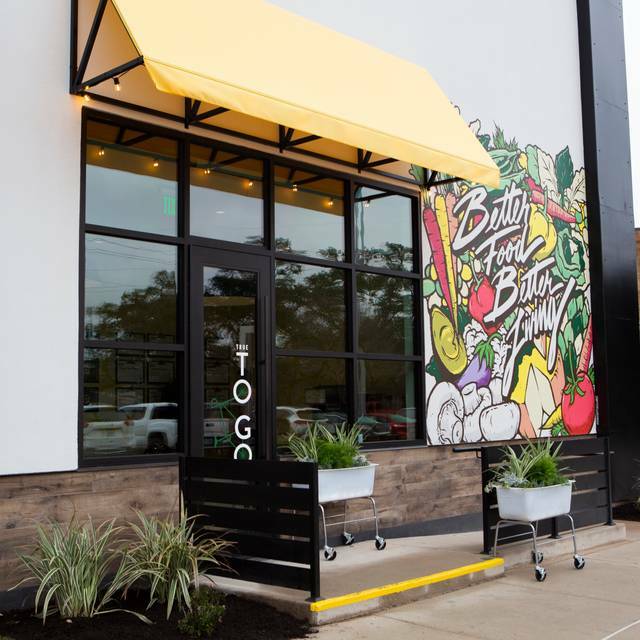 True Food is one of my Austin Favs! 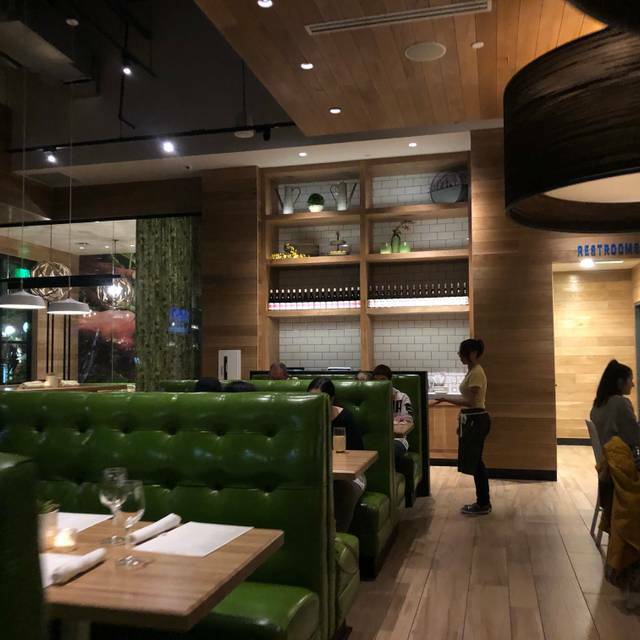 My wife is a Celiac, and this place does an exceptional job of having knowledgeable servers, great staff and excellent food. A trusted place to eat with friends, and they have delicious appetizers and entres. Service was inefficient. There were four of us, my wife, my son and myself ordered and my brother showed up about 10 minutes later and ordered. His food came out first. Our food came 20 minutes later. My wife had ordered the same thing he had. That makes no sense. It was delicious! Look forward to going back. Lovely evening and great experience. The food was great and the staff were super helpful in describing the dishes and drinks. Gluten free lasagna was delicious! 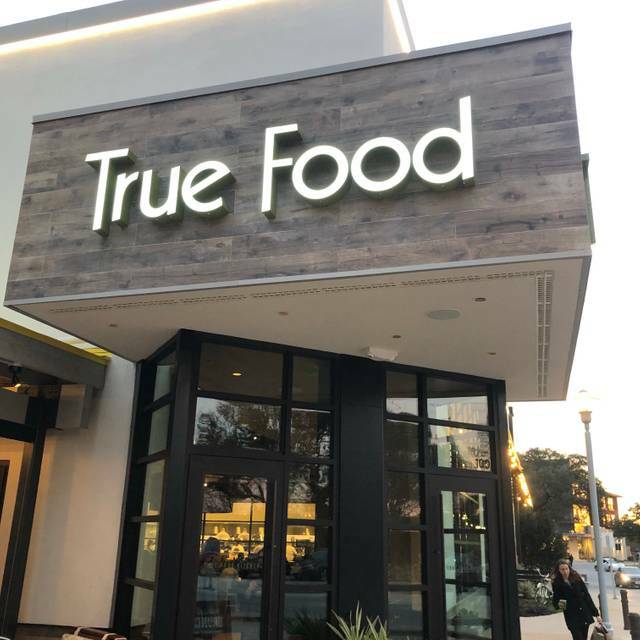 This, my first visit to the Domain location of True Food, took a giant step forward in restoring my confidence in the True Food Kitchen brand. I’d lost faith in True Food and had had no intentions of returning after being disappointed with the food from my last few visits to the Seaholm location. However, upon learning of the Domain opening, I decided to give it a whirl when looking for someplace to dine with a friend visiting from out of town who is celiac. We both were impressed with the food (kale guacamole and lasagna for both of us) and drinks, and I now look forward to returning to the Domain True Food. Thank you for renewing my confidence in one of my former go-tos. Delicious, fresh food! 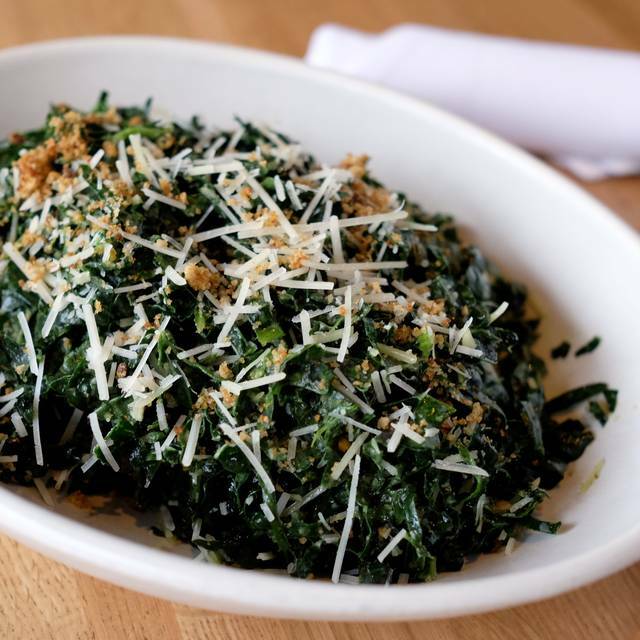 The Tuscan kale salad was hands down the best salad of my life! I've been going to the downtown location since it opened and have been very excited to have one up north. I'm a healthnut and appreciate the fresh, healthy options that taste good. The wine list is also great and have always had consistent excellent service. The food was pretty decent, but the noise level made conversation and challenging. We invited a friend who was new to True Foods Kitchen and we all had delicious food and great conversation. A perfect dinner for us!